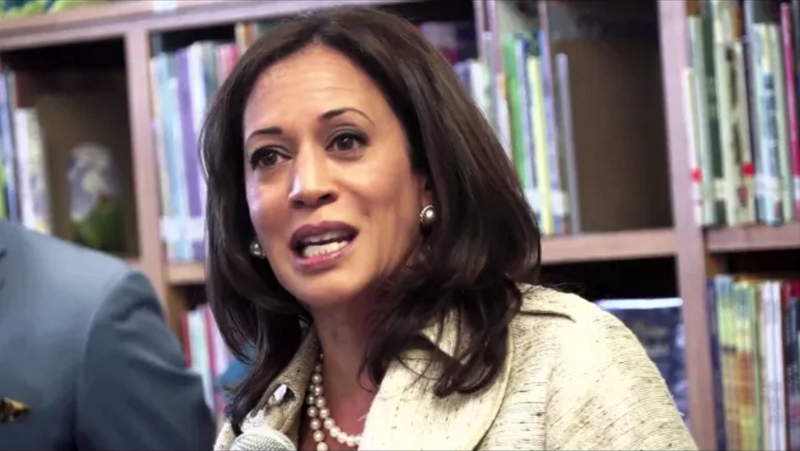 At the 2015 Person of the Year, the UFCW Western States Council recognized California Attorney General Kamala Harris. She is a forceful advocate for working people and a dynamic progressive leader. She is a dynamic leader with a passion for justice a vision for economic and social justice. We thank Attorney General Harris for being a forceful advocate for working people.